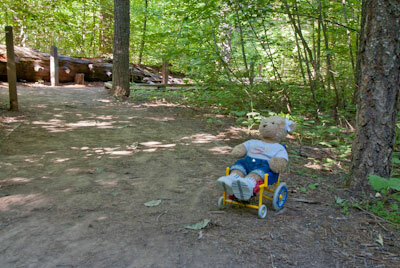 Cherrie enjoying one of three wheelchair-accessible trails at Calaveras Big Trees State Park. 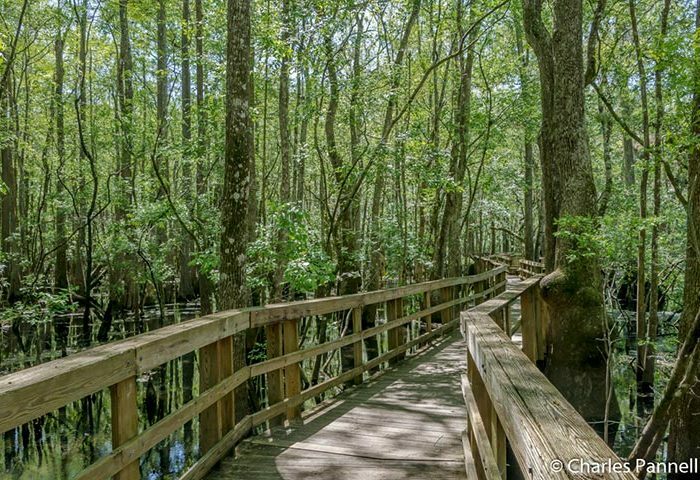 If you’re looking for one last family outing before summer comes to an end, then head on up to Calaveras Big Trees State Park on Saturday August 20, and enjoy Family Day at the park. Located in Arnold, about a half-hour north of Sonora, this off-the-beaten-path California state park features two Giant Sequoia groves, with wheelchair-accessible trails through both of them.